Earth Day: What are you planting? 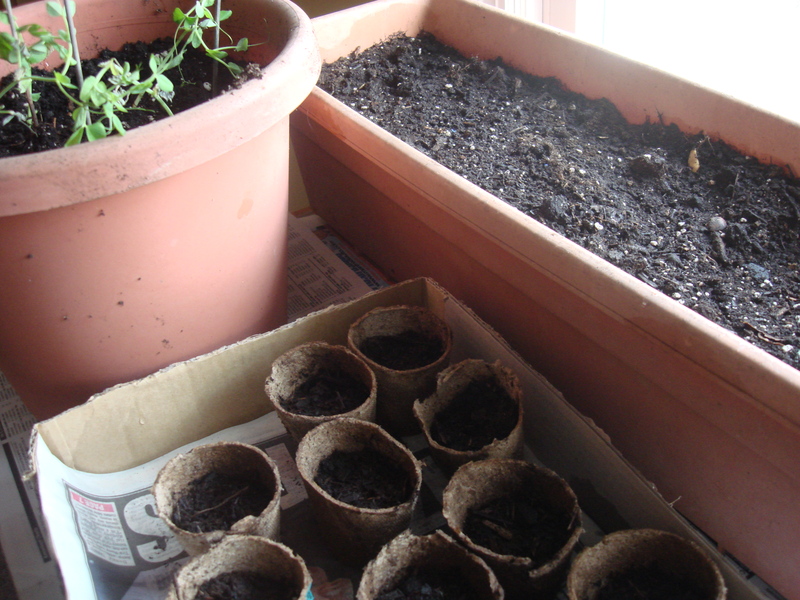 We are getting into gear for summer bounty by starting some seedlings indoors. We’ve got beans that Leandro started at a garden show, already big enough to require supports. 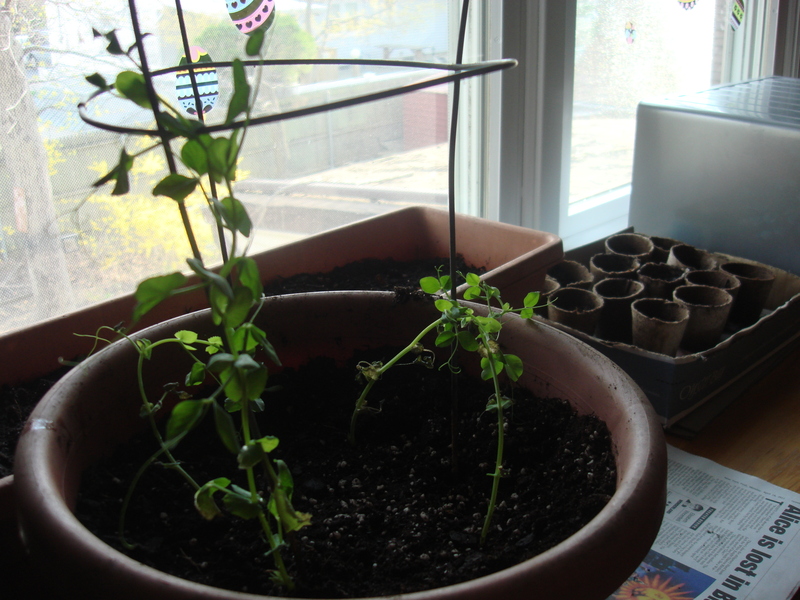 We’ve started arugula and sweet peas that we hope to put in the ground after the last frost danger (April 30 in our Zone 6B, although I have alwaus thought it was Zone 7!?!) . 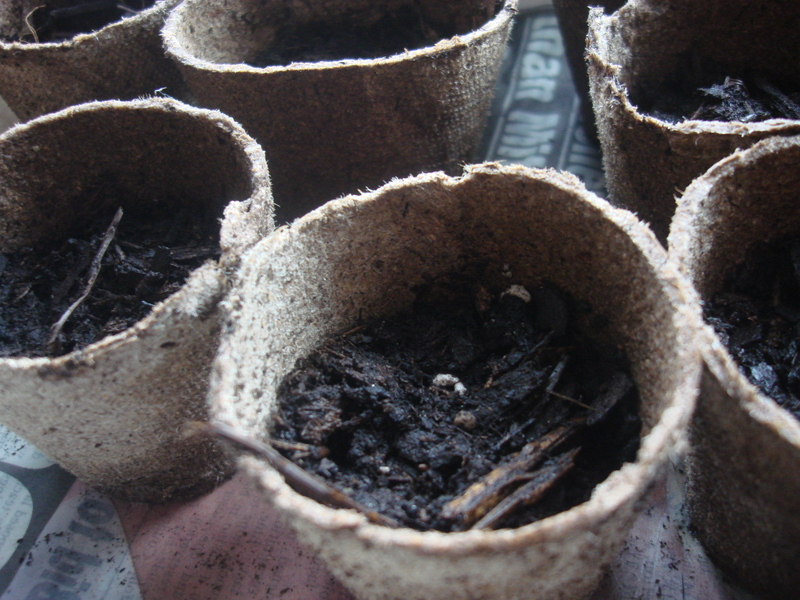 Next up, we’ll start basil (Leandro loves pesto) and lettuces directly in the ground. This makes me sound like I know what I am doing, but of course, I don’t. We have only recently had to take down or trim some of the many trees in our yard, so we are hoping that this will result in more sun for veggies…but this is purely experimental. Our real vegetable source will be our CSA (Restoration Farm) in Old Bethpage where we will pick up organic vegetables each week. We just spent a great day helping out there, splitting dahlia bulbs and breathing fresh air. I’d love to know what you are doing for Earth Day and whether you will be growing vegetables this year. I know some of my subscribers are fire escape gardeners, while others are real farmers and still others are herb kitchen gardeners like myself. Let’s hear about it! Please comment….